We are learning in this perpetual circle of change that a marriage under stress is fragile, precious and worth fighting for. We are learning how to save your marriage when it is under stress, facing daily challenges and a hard reality of life. This journey of missions contains hundreds of pitfalls that cause stress. 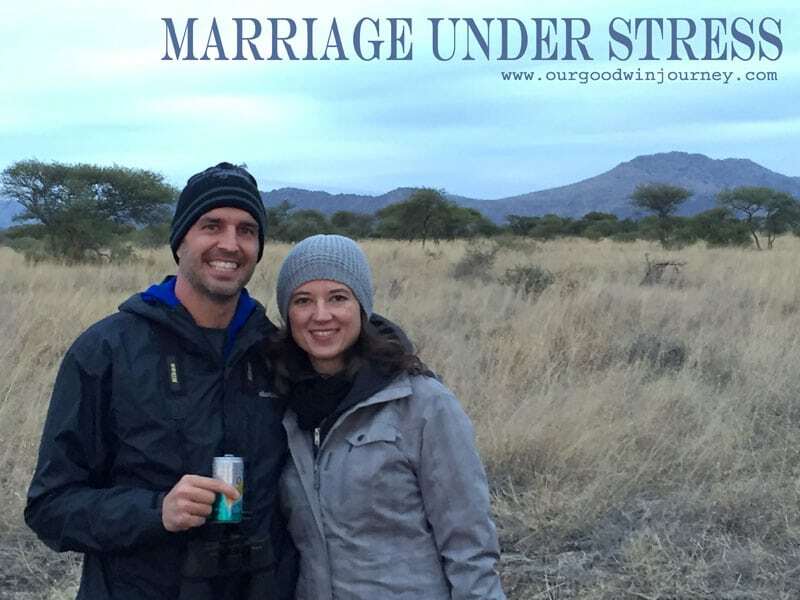 The journey of marriage is inherent with a myriad of stressful days. Blend them and you have possible disaster. Working close together, changes in finances, selling belongings, moving multiple times, traveling in small spaces, lots of family stress, saying goodbye over and over, pressure of ministry in a completely new context, different levels of culture shock, changes in husband/wife job descriptions, language learning, healthy issues, crazy travel days, and a bunch of other major stress moments on a daily basis. In the past year, we’ve been in survival mode. Everyday we work towards surviving the day. Survival mode alone creates stress. Throw in everything else and you have some STRESS. 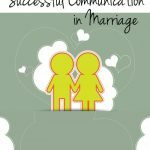 You want to know how to save your marriage under stress? Any married person will tell you… it ain’t easy. Any missionary will tell you this job effects every single part of married life. This job contains stress levels that manifest in bad attitudes, short tempers and unnecessary words. and tears. lots of tears. 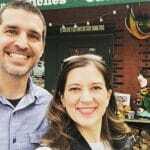 A missionary marriage is under crazy amounts of stress every day. Miscommunications, misunderstandings, different ways of doing things… pressure on all sides. All coming at you in a brand new place with new support systems or sometimes no support system around you. It sure is NOT at all easy to maintain a loving, healthy, solid relationship overseas. 1} Patience. I know… start off with a bang. Be patient with your spouse. Stress effects us all in different ways. We must be patient for the Holy Spirit to do HIS job in their heart and not push our way into trying to fix things on our own. Be patient and give God time to work His peace through the situations of the day. 2} Compassion. The weight of stress is not light or easy. Be compassionate towards your spouse and how they are learning to carry the stress. Learning to deal with the demands of new skills, new jobs, new pressures, new places, new people… it takes a toll on you and on them. Ask God for a heavenly compassion for your spouse in this stressful season. 3} Forgiveness. Quite often, missionary spouses are together a lot. More time together means more opportunities for good times and even more bad times. Forgive. quickly and thoroughly. Forgive attitudes and words and tempers. Forgive forgetfulness and procrastination or whatever other crime your spouse has committed today. God is working on those things. I promise. Forgive. 4} Talk it out. Every day. Don’t let things sit and wait and pile up. Talk things through. Talk about the pressure and the stress. Talk about what is bothering you, bugging you, hurting you, making you sad. Talk about what you need and what might help. Talk about it all. You both don’t have to solve the stressful situations… but talking about it together can really help deescalate stressful situations. 5} Balance. Take a deep breath and step outside the situation. So the fridge is broke again… what needs to happen to fix it as quickly and easily as possible? And be done with it. Keep things in perspective. Don’t use “never” and “always” and words that you don’t mean. Stay balanced. Look at the big picture and bring balance to otherwise very lopsided events. 6} Help each other. Never helped in the kitchen before? Start. Look around at the jobs that need done for the day and pitch in. Even if you are mad at each other or annoyed. Put it aside and help each other. Laundry, cooking, putting kids to bed… Two are better than one and more hands make work light. Plus, working together means your done faster and can have time to sit with a cup of coffee together. Help in ways you never helped before. Is she doing paperwork? Help her crunch the numbers. Is he baking sourdough bread? Go do the dishes. It helps. a lot. 7} Take it slow. Honestly, most countries in the world run on a much, much slower time schedule. Stop pushing yourselves to accomplish the impossible. We were told early on that getting one big thing done a day is a huge win. Rejoice in it. Let the rest go until tomorrow. Going slow and lowering daily expectations will greatly reduce stress levels. 8} Go to bed early. Together. We were also told early on that 9pm is missionary midnight and that trying to stay up later than that will exhaust you. It is true. Get your sleep. Everything is less stressful in the morning. 9} Stay in the Word. If you want God to speak, to help you through, to give you patience and compassion and forgiveness, to keep you in balance and keep your heart in the right place… be in the Word daily. Don’t skip it. Don’t rush it. Don’t neglect your time alone, your time to abide in Him. Keep your relationship with Jesus at the very top of the daily priority list. Seriously, if that is what you accomplish for the day, you have done exactly what you should be doing. God’s Word and time in His presence will give you exactly what you need to face the stresses of life. And give you the tools you need to have a marriage that thrives under any kind of pressure the world can throw at it. 10} Stay in today. Don’t carry yesterday or tomorrow. Every day, give God the past, the present and the future and let Him speak directly into the today you are currently walking. 11} Learn to lay your life down. Lay it all down at the foot of the cross for your spouse. All selfishness, pride, ambition, and personal gain. Lay it down. 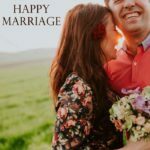 Live for others, especially your spouse… they do not come last… in everything you do and watch the powerful impact that will have on a marriage under stress. 12} Get away. Find a local place where you can retreat for the afternoon together. Go to lunch. Make coffee and sit on your porch. Walk in the woods or the park or the beach and hold hands. Get away together for some time to talk, regroup, and keep falling in love. 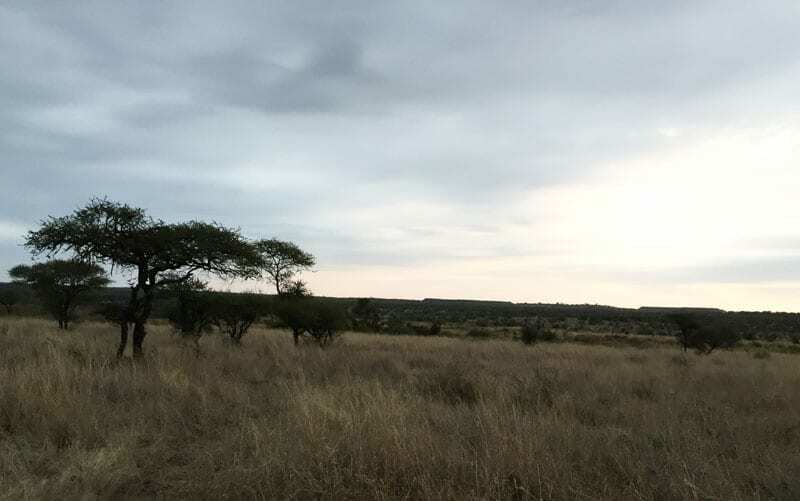 On our last trip, Jeremy and I were shocked at how much, even though we are already together all the time, we needed to get away and just be us. But this “get away” principle also applies to you, yourself. Get away by yourself. Stay in a hotel for a night or two and spend some time with Jesus. Get a pedicure or go fishing. You’ll be amazed at how much some time of refreshing on your own can positively impact your marriage. 13} Get help. Sometimes you need someone from the outside to come in, hear you out and help you work things out. 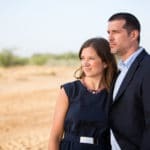 Stress really muddies the waters of marriage and sometimes a clear thinker is just what you need to get a fresh perspective. Don’t wait, either. If either you or your spouse feels like you need to talk to someone… do it. Get help. Skype your pastor back home, talk to a trusted colleague, facetime a friend… Stressful times are not times to push marriage issues to the back burner. They will literally burn a hole through what you’ve built and that is exactly what the Enemy wants. Not an easy path to walk but it can be done and it can be done well. Love, let go, and live intentionally in ways that build up your marriage. Purposefully make sure that TODAY is a great day for you and your spouse regardless of the stress around you. And that is keeping a healthy marriage under stress. Or, at least some of the steps we are taking to live this missions journey in harmony with God and with each other. What could you add? What are some ways you and your spouse deal with stress? 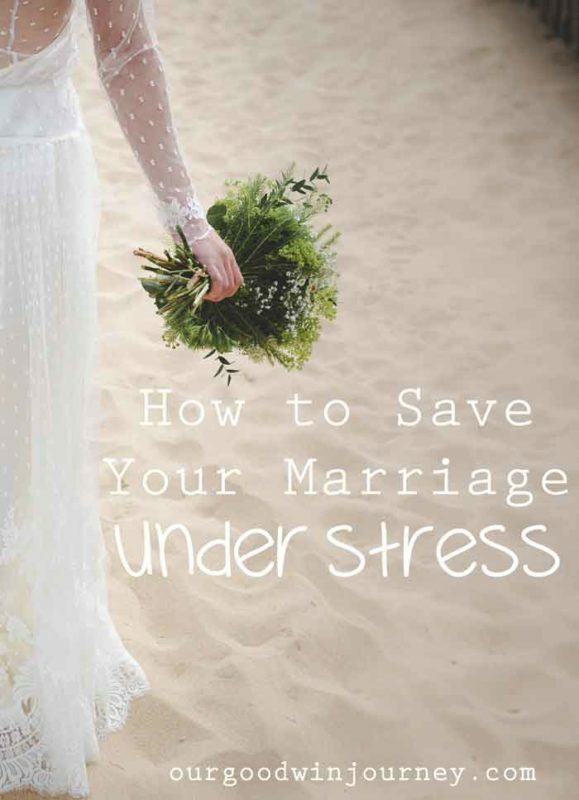 How to you keep your marriage healthy under stress? So good! “9pm is the missionary midnight” Ha! So true. Never heard it phrased like that before. Love it! And that Gary Thomas quote at the end is gold. someone told us that when we first arrived in country. that 9pm would feel like midnight because the days are just that crazy! and it is SO TRUE! sharing as we learn… we have learned so much over the past few years. Thankful for how God leads us and grows us!